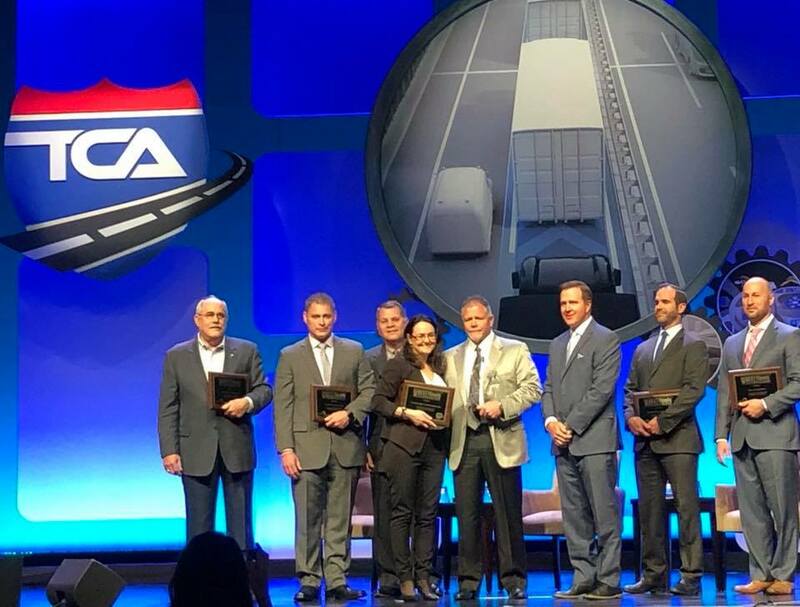 On March 26th, 2018 TCA and CarriersEdge unveiled the two overall winners for 2018 Best Fleets to Drive For naming Central Oregon Truck Company as the Best Overall for Small Carrier and Bison Transport as the Best Overall for Large Carrier. 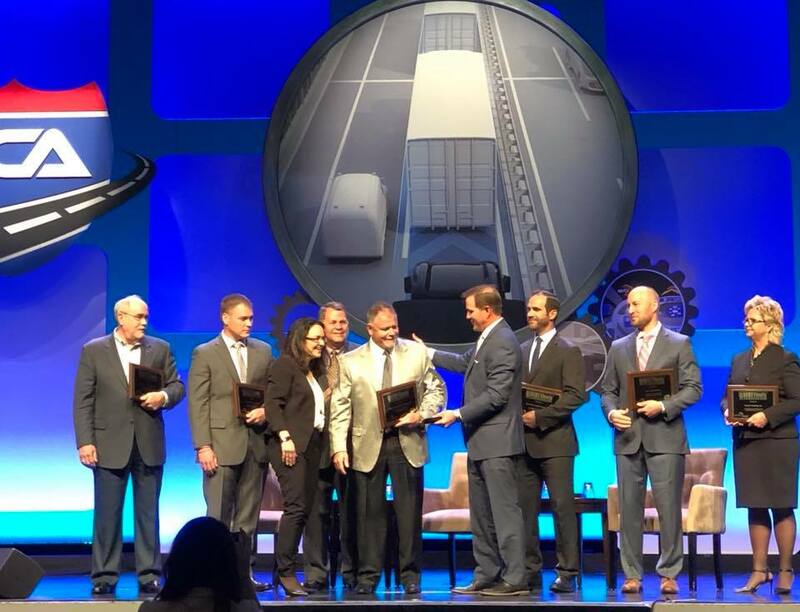 COTC has been participating in the CarriersEdge Best Fleets to Drive For competition since 2013 when CEO, Rick Williams, learned about the program. Mr. Williams, a former flatbed driver, believes in the value of listening to drivers when developing Company policy. He is also not one to back down from a challenge. Deciding to participate in a competition of for-hire trucking companies that raise the bar in driver programs was probably the easiest decision he has ever made as CEO. Each year, a COTC driver nominates the Company as a best fleet to drive for. Then Mr. Williams, and his team, complete the questionnaire that collects information about COTC programs and policies in areas such as driver compensation and benefits; performance and recognition; human resource support; and operational strategy to name a few. The 2018 competition included 98 questions that took more than 40 hours to complete. The questionnaire is followed up with an interview conducted by CarriersEdge of COTC management; and a survey completed by COTC drivers. More than 60% of COTC drivers completed the 2018 Best Fleets to Drive For survey. The results of the drivers’ survey are aggregated by CarriersEdge and used by the COTC management team to drive policy change in the coming year based on the feedback received. The value of the survey responses to Mr. Williams and COTC management cannot be overstated. What TCA and CarriersEdge do to bring to the forefront what we should all be doing for our drivers is amazing. We need to continue to work really hard for our driving teams. Without dedication towards improving our industry and improving our businesses for all employees we wouldn’t be here. We look forward to the 2019 Best Fleets to Drive For competition and hope to make the Top 20 for the sixth consecutive year. COTC will continue to look forward, not back, and be a leader of change in the industry. 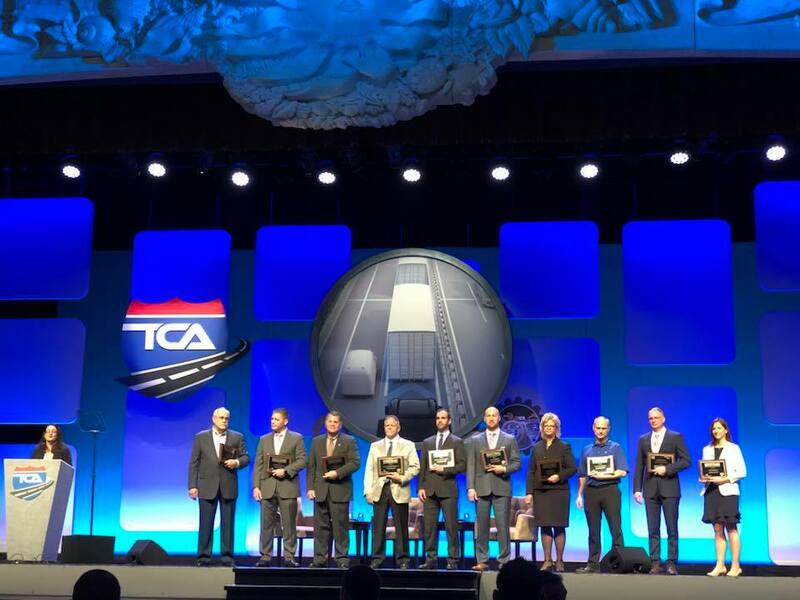 Watch the video for Best Fleets to Drive to For announcement at the 2018 TCA Conference for the Best Workplace Experience in the Small Carrier Category on the Truckload Carrier Associations Facebook page. Read more about the Best Fleets to Drive For contest that recognizes the best workplaces for North American truck drivers.